With this pearl necklace you prove your excellent fashion sense in several respects! 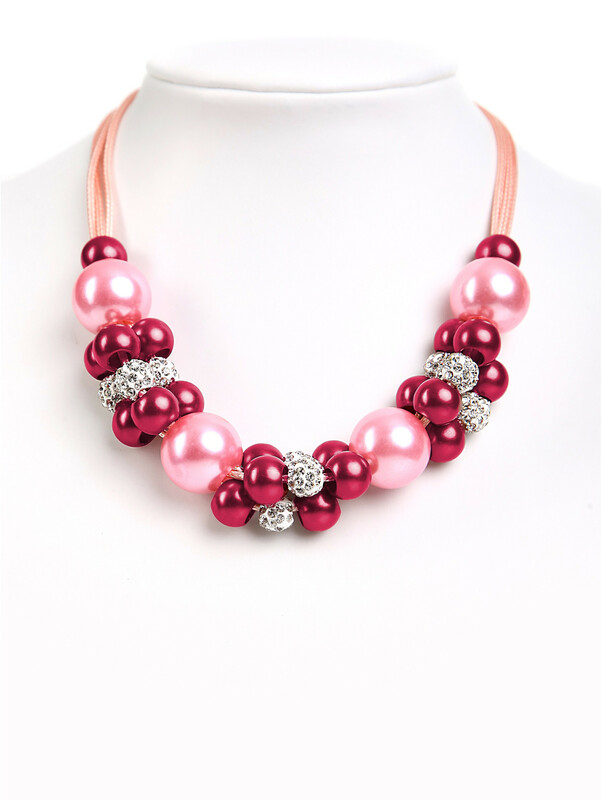 The great pearls in trendy statement optics have a glamorous impression and the colors pink and berry conjure up a fresh look. They are attached to a color-themed fabric ribbon that can be adjusted in length individually.